Most people want to avoid the traffic and so are planning on staying local. 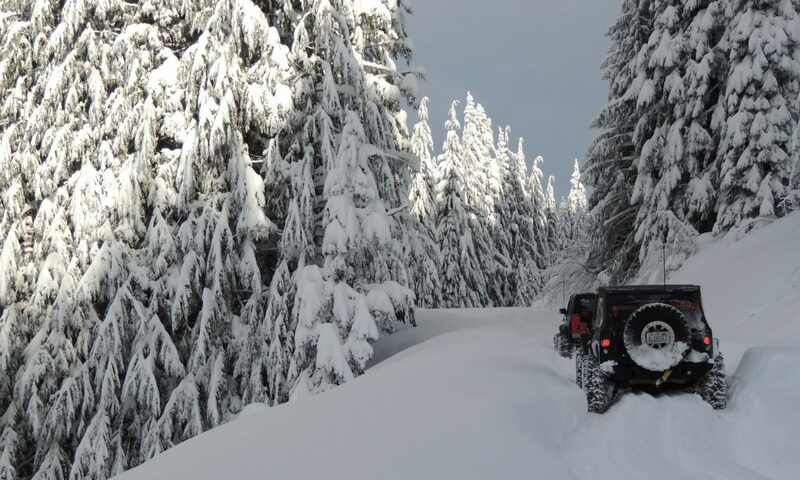 There are a few people who are going to brave it though and head for Tillamook to go camping and wheeling. Not sure as to where they will be camping so the directions are for Diamond creek which has been the most popular location in the past.